4k00:59Tropical Coral Reef. Picture of underwater colorful fishes and corals in the tropical reef of the Red Sea Dahab Egypt. 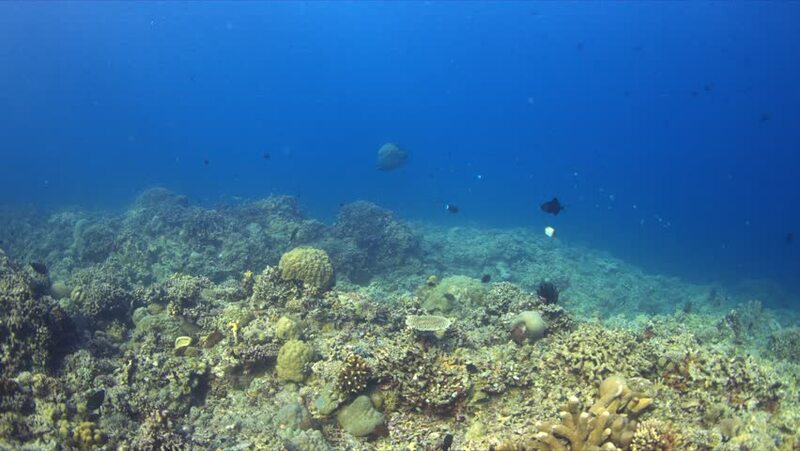 hd00:20Underwater shot of teaming hard tropical coral reef top in Red Sea and floating around small colorful fish. Amazing, beautiful marine life world of sea creatures. Scuba diving and tourism.